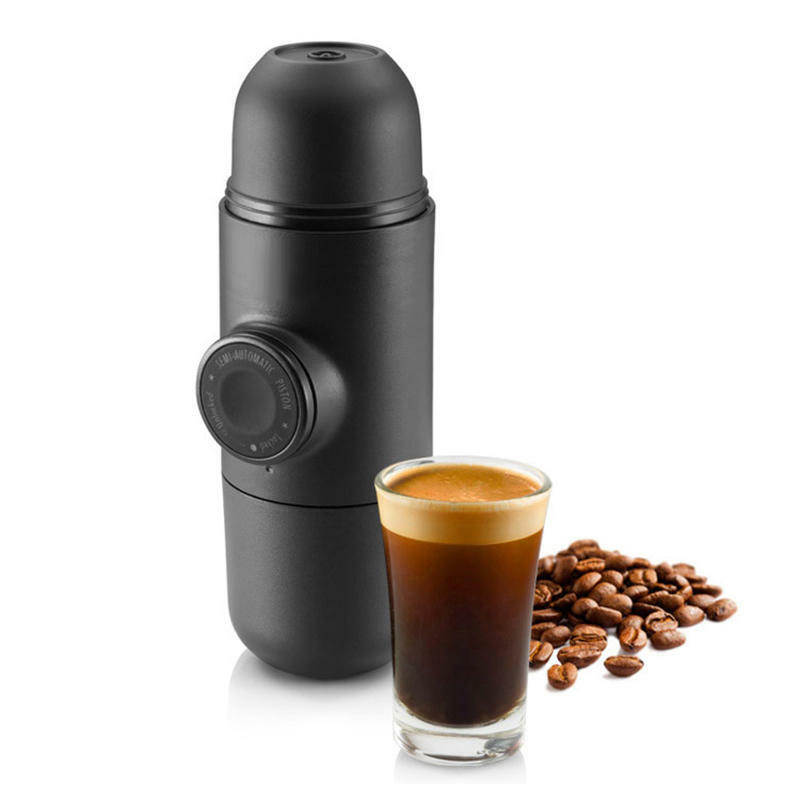 Besides being aesthetically pleasant with its modern and slick design, Minipresso contains an ingenious core, the semi-automatic piston. Unlock it from its carrying position and press it at will to control the amount of extracted coffee. drinks that you love. Different water tanks capacity are available so you can enjoy multiple espresso types, going from ristretto to caffè lungo. After opening becomes five containers. Expresso cup fresh mellow so complete it!